Nottinghamshire YMCA delivers varied First Aid training courses covering a range of levels and topics at several locations across Nottingham. Whether you are a worker, group member or just want to add more strings to your bow – learning how to save a life with first aid training is always worthwhile. 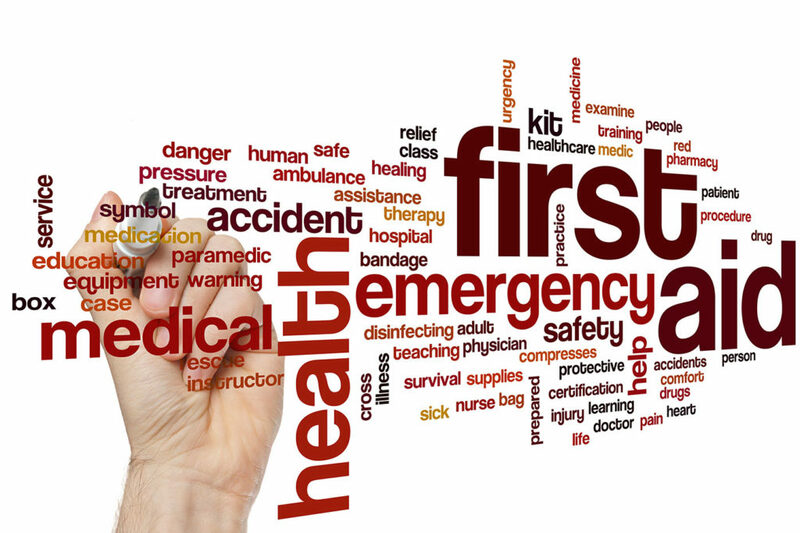 Depending on your needs, we offer a number of courses to meet your organisation’s requirements and equip you with the skills and confidence to perform emergency first aid on children and/or adults when responding a wide range of different situations. With support from our expert trainers, you never have to feel unprepared in a first aid crisis. Please see below our list of courses and complete our enquiry form to request upcoming dates for your chosen course. *Please note our courses are specifically aimed at organisations or groups to book a whole course for their staff/members.